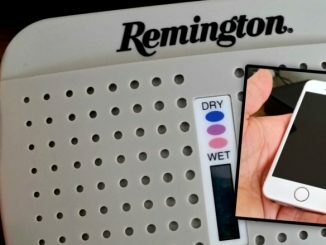 To us a photo album is more than a bunch of pictures. Sure there’s the occasional “money shot” pictures that makes us want to save it as PC wallpaper, but a photo album should represent memories. 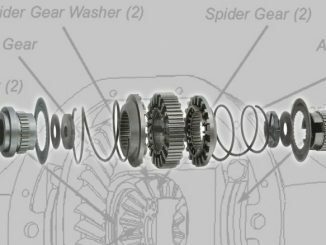 As time goes by, we tend to recall less and less of the good times of past offroad trips and events and for that reason, many years ago, we started writing our reports to recall the memories of the day and the little things in the timeline that it all happened. Kind of like a story. We go back and read our reports and recall stuff we would have otherwise completely forgotten about and sit back and enjoy what we do all that much more. We hope you enjoy our photo album. The following pages contain TENS of THOUSANDS of photos from many offroad trips, events and shows over many years. Enjoy the album and stop back occasionally as the album is continually expanding. 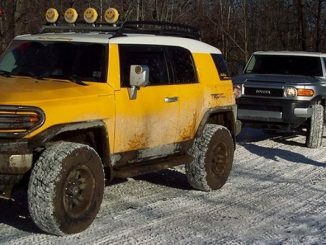 Weekend Wheeling Nearly the middle of January in the Appalachian Mountains of PA… So where’s all the snow?? A Weekend of Wheeling, guns, campfires and fun. Fall Fourwheeling! Scenes from an autumn fourwheeling trip into the Appalachian Mountains of PA.
Great Weather, Clear Skies, Warm Camp Fires, New Trails and Tons of Fun! 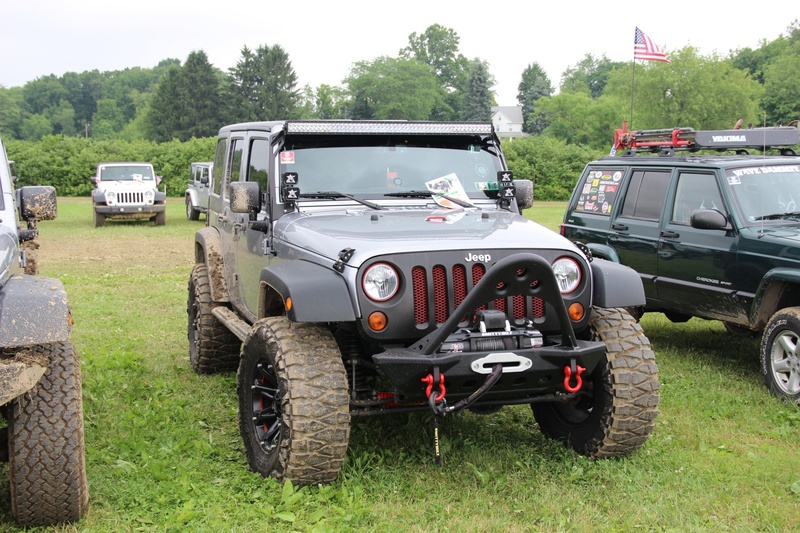 Jeff Daniel’s Jeep in Harleysville, PA – Saturday September 18th – Jeff Daniel’s 7th annual all Jeep show. Hosted at the Jeff Daniels facility in Harleysville PA … Jeeps, Jeep events, obstacle course action and fun for the whole family!Check out the Show! 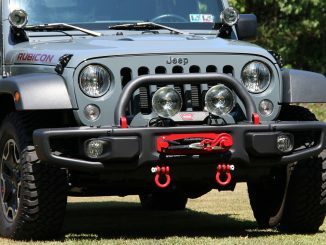 This year’s 15th Annual All Breeds Jeep Show was held July 17-18, 2010 at the York Fairgrounds – Expo Center in York, PA. Anyone who Enjoy’s Jeeps would have a blast at this show. Explore the few hundred photos we have of the event. Jeff Daniel’s Jeep in Harleysville, PA – Saturday September 26th – Jeff Daniel’s 6th annual all Jeep show. 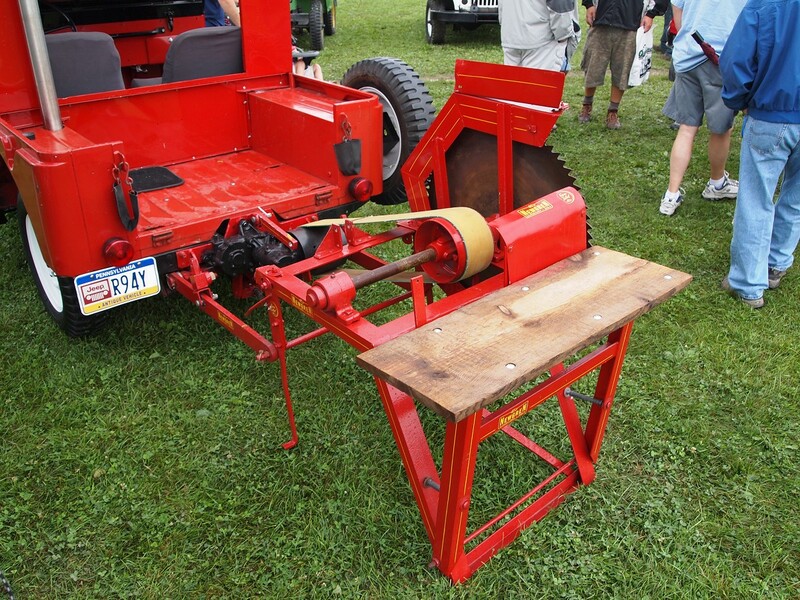 Hosted at the Jeff Daniels facility in Harleysville PA … Always a fantastic show with fields full of Jeeps and events. 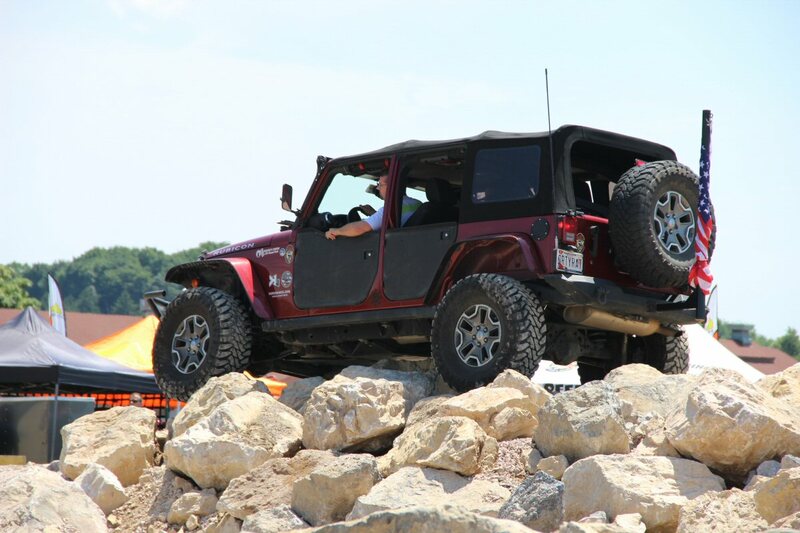 This Jeep Show is the perfect cap to an awesome summer. Go To the Show! 14 years running, bigger and better than ever. 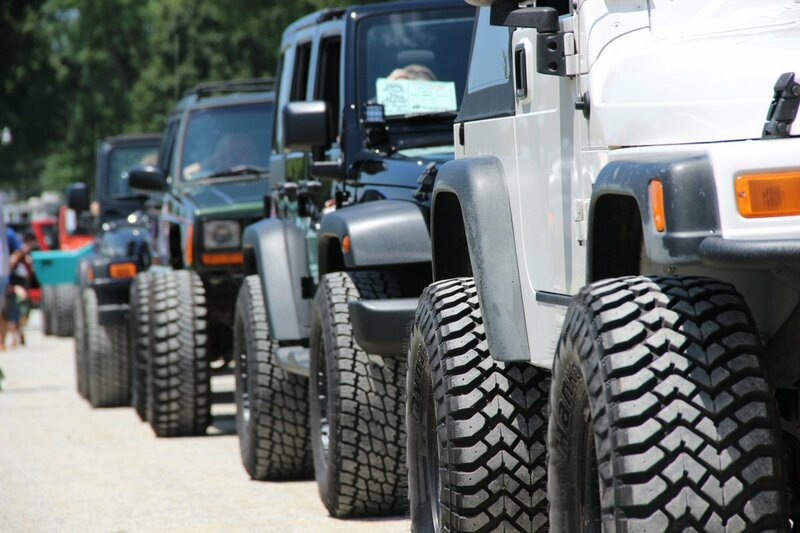 Hundreds of Jeeps in all breeds, descend upon York PA for a 2-Day event. Is that Spring in the air? You wouldn’t know it with all the wind but never-the-less, a pack of Jeeps hit the Trails at Rausch Creek to shake out the cobwebs and get a day of fun into a blustery day. It was time. Barely 6 years old but a veteran to 4×4’s, Monster Trucks and anything with over-sized wheels and mud all over it. Could he handle a long hard weekend of 4 wheeling, late nights, long drives down interstate highways? Not only could he handle it but it looks like I now have a co-pilot. He’s hooked. 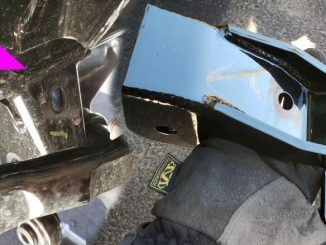 OK Auto, 4wd & Tire hosted their weekend-long Rock Krawl and Open House event. We spent the weekend hanging out at the Open House and then it was off to Rausch Creek for a day of Rock Krawling, 4 Wheeling Fun with a great group friends! 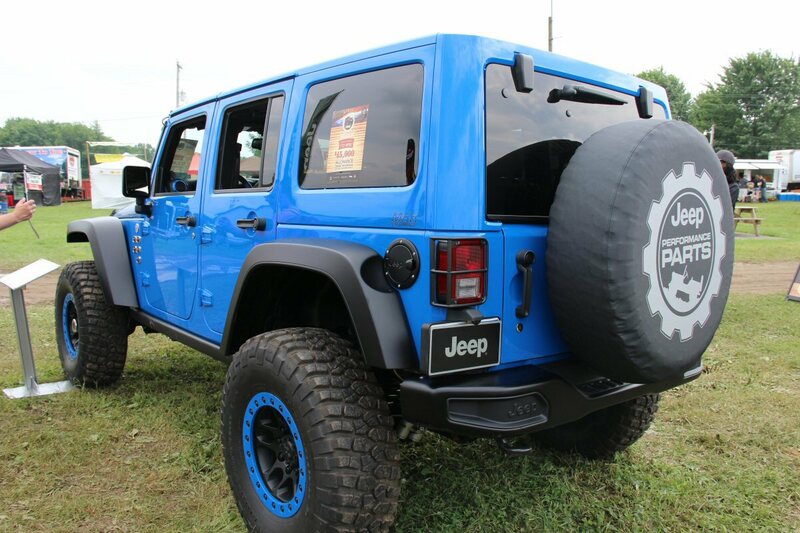 Bigger and Better than Ever, the 12th annual All Breeds Jeep Show in York PA proved to be the best yet in it’s 12 years with an incredible number of Jeeps, vendors, activities, and action on the course. 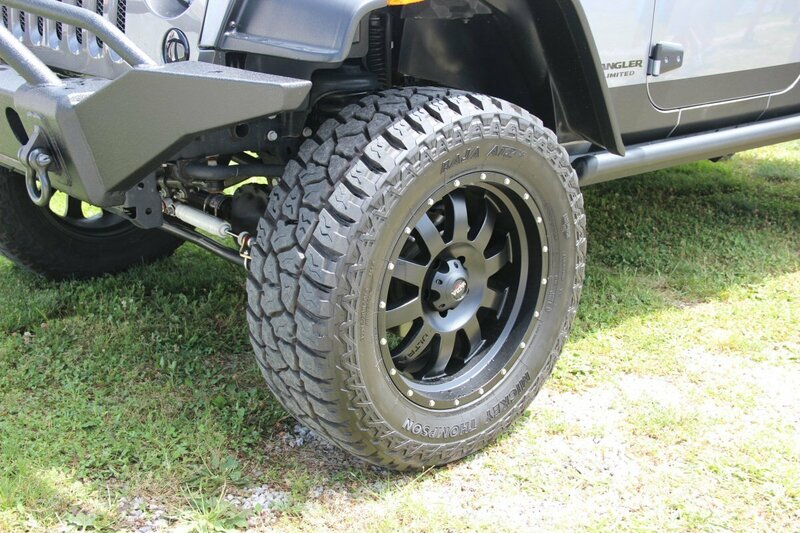 Enough to get any Jeep fanatic’s blood pumping. 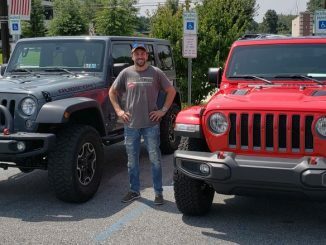 In this offroad report we have our first opportunity to take a 2007 Jeep JK Wrangler Rubicon and a 2007 Toyota FJ Cruiser up into the PennsylvaniaMountain Trails for a Weekend of Offroading. 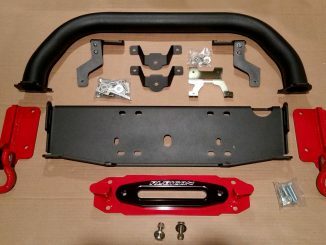 Within the fun times of this report we take a look at the pros and cons and our offroad impressions of the FJ Cruiser and the JK Wrangler Rubicon. Deep Freeze at Paragon AP. Wheeling the ice. Wheeling the Original location of the Park one last time. Paragon’s Monthly Trail Ride attracts Hundreds in support of the park and it’s owners surrounding a battle to save the park’s future from extinction. We attended what might be the last Monthly Ride held here on this property and it was an amazing weekend to say the least. 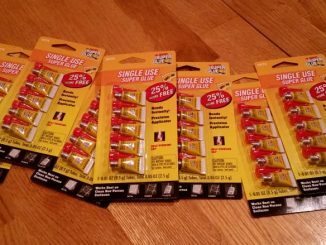 A Weekend of Damage and Recovery. Freakishly warm, wet Mid-January weather brings with it fun, breakage, recoveries, football and beer. Mountain 4 Wheeling on trails in the Northeast at the peak of the fall season with INCREDIBLE Fall colors . A weekend in the northeastern Appalachian Mountains. 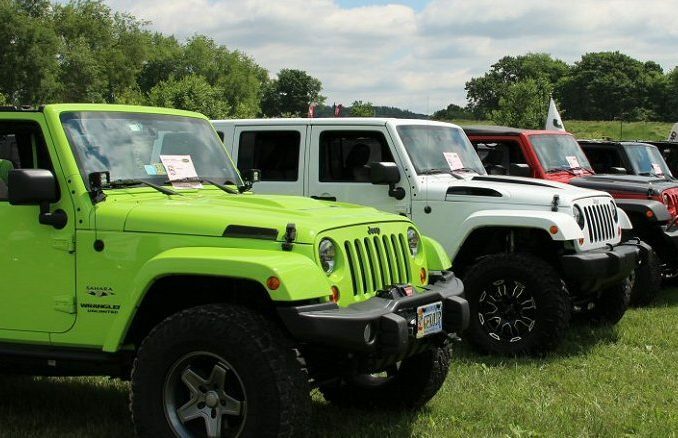 One of our favorite events of the year is the PA Jeeps All-Breeds Jeep Show. 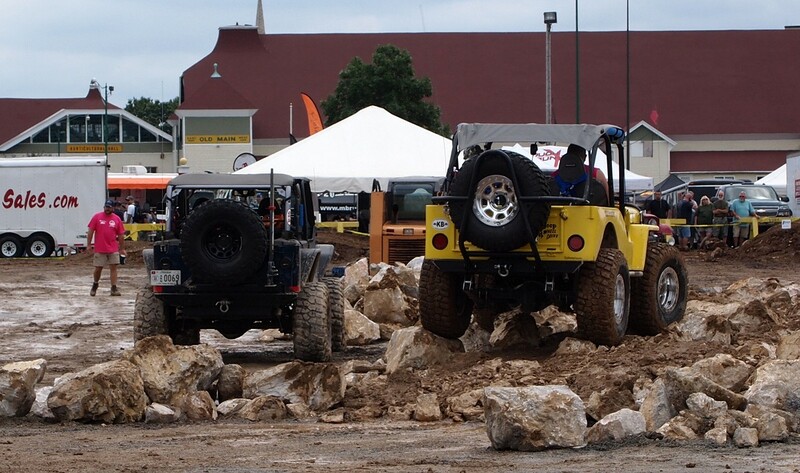 In it’s 11th year, the show proved to be bigger and better than ever with hundreds of Jeeps on display in the infield as well as on display across the obstacle course. See More! 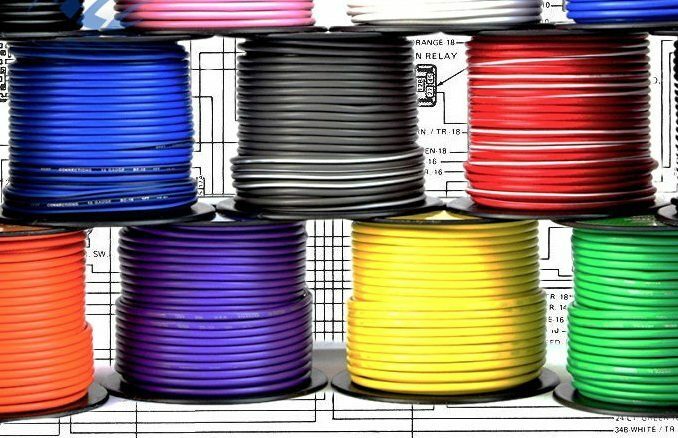 In this report, we meet Bree from JP Magazine and the Quadratec catalog! A weekend of hill climbs, trail runs and kicking up coal dust. A day of Rock Krawlin on the Awesome trails of Paragon Adventure Park with OK Auto 4WD & Tire. Another Rocking, Rowdy Winter Trip up to the cabin. This year a total of 28 crazy co-workers and friends descend on this sleepy valley for a weekend of wheeling and partying. This group of 4×4’s of the Jeep-L mailing list hit the challenging trails of Tellico North Carolina. Along with this group was Rick Masters of Pennsylvania who provided the pictures of this Tellico trip. 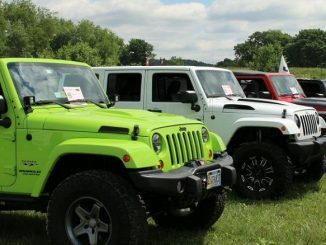 The 10 Annual PA Jeeps Jeep Show in York PA is something for the Jeep Fan to See. 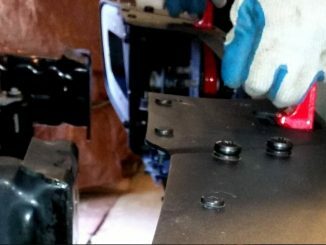 A Jeep Exclusive Show-n-Shine/Trail Readiness Event. 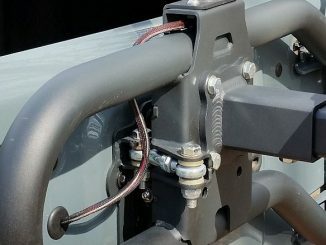 The 5th Annual Great American Jeep Rally was held at the Four Town Fairgrounds located in Somers Connecticut. 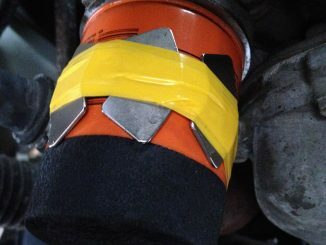 Proudly presented by Baystate Jeepers and Northeast Jeep Organization. 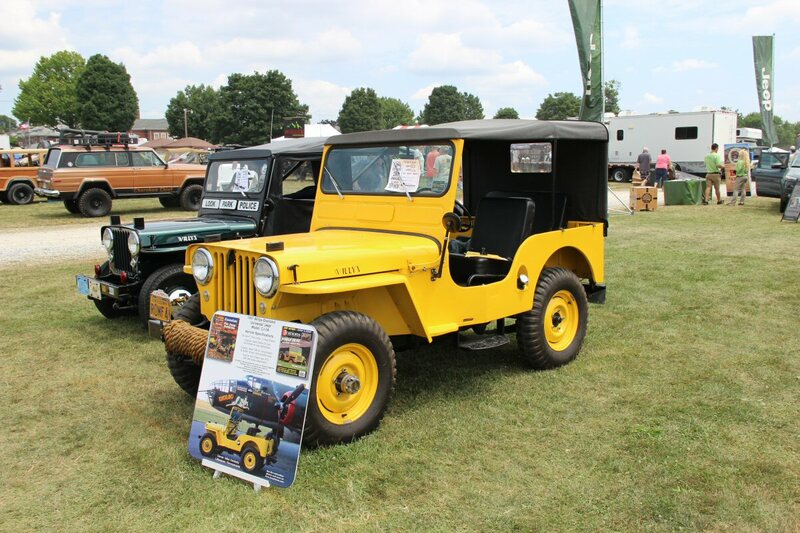 The 6th Annual PA Jeeps Jeep Show in York PA. Show and Shine, Obstacle Course, Raffles, Good Eats, Swap Meets and More! 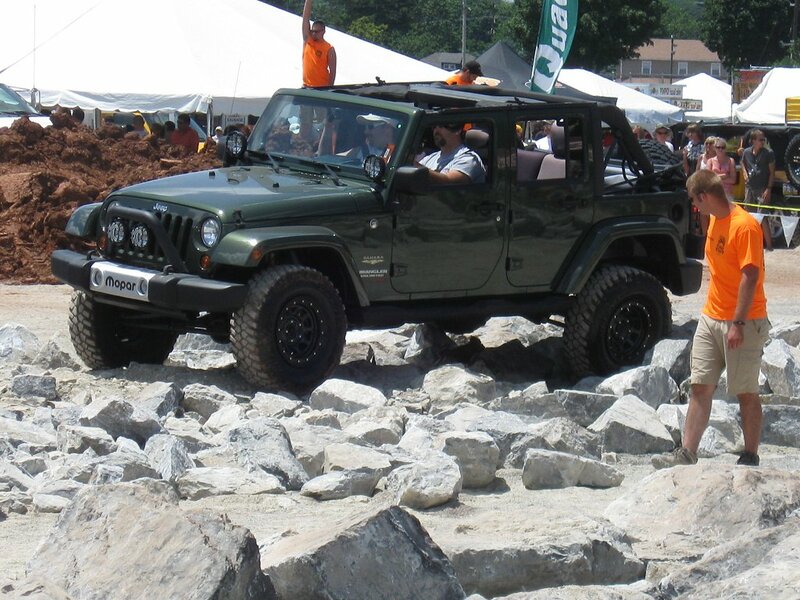 An Original Ok 4 Wheel Drive Rock Crawl Event held in the Catskills of New York. A day trip to a wooded valley in New Jersey for some trail clearing then some hard throttled rocky hill climbing. Another Great Winter trip to the mountains of PA.
A Great November Weekend day trip to one of the best 4×4 parks in the North East. Flashback to the 6th Annual All Breeds Jeep Show in York PA. Jeeps of all Shapes, Sizes, Modified to the classic stock. Hundreds of photos from a great day filled with events and show-n-shine. A great trip to the mountain to vent some steam. This trip we catch a glimpse of 2 C-130 Hercules Aircrafts practicing Maneuvers though the valleys under the radar. Some places are worth returning to. This is one of them. This compact location is one of those great places to go for a few good hours of 4×4 fun. Take a tropical storm dumping several inches of rain, an old overgrown quarry, 10 well equipped 4×4’s, add plenty of mud and rocks and about 5 hours to wheel on a Saturday afternoon…what do you get? This month’s Sundown Krawl. A weekend jam packed with long trail runs and an evening run though some mud holes in the pouring rain. Beautiful weather, Blue skies, lots of mud and great trail runs. We packed alot of trails into a couple of days up in the mountains of PA. Months later we’re still adding more photos online. Although it was a rainy weekend and most of the group canceled, a small pack of us had plenty of fun. Nothing But Fun and MUD! Fantastic Return Trip to the Coal Regions and some of the best trails Yet. Also included in this trip is a 360 shot of the hillside in Centralia PA where coal beneath the ground has been burning since 1962. Great day of 4 Wheeling. New friends and new vehicles. We had a good group of people and vehicles from the highly modified to the stock Full sizes, everyone had a great time. Very interesting pictures of a water crossing in this report. Trails, Lots of Trails. Good Trails. Lots of fun with a large group of 23 vehicles, mainly Toyota Tacoma’s from Tacoma Territory Off-Roader’s Association (T.T.O.R.A.) Thanks for the invite Joe! Fall in the mountains, cool, sunny weather and good trail rides. 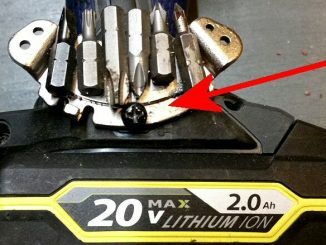 Lots of fun and a few struggles in this report including how well a new locker really does. Included in this report are several Java enabled 360º Panoramic Views. Great trip! We had loads of fun and found some new trails in an area rarely accessed since the days of heavy logging. 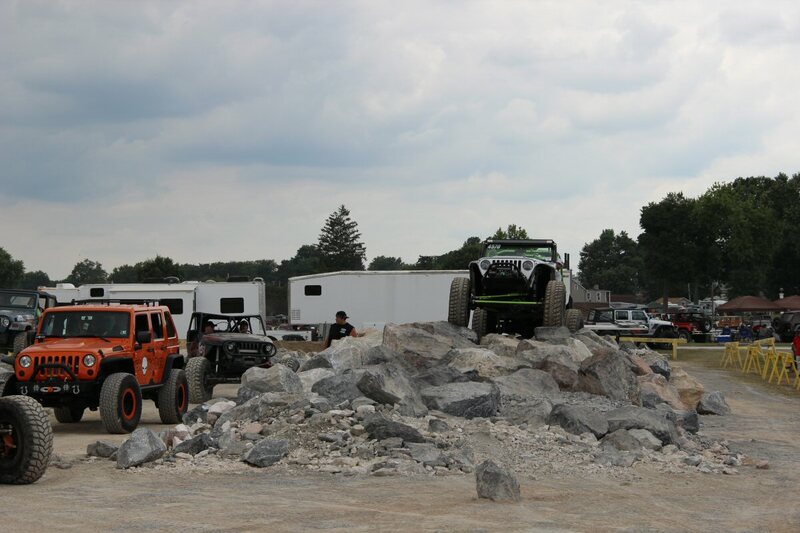 Rock crawling from Paragon Adventure Park in Hazelton PA.
Digging into the archives now….